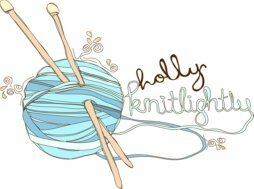 Holly Knitlightly: It's about time! So I have definitely been slacking in the whole updating-photos-and-putting-them-on-my-blog department. (Ha.) There are a ton of photos that I have been meaning to share with you guys over the past, uh, year?! I have finally uploaded them online, so now is the time to share! Woo! Finally. Ha. So, here are some (old and random) photos from the past... year. Enjoy! Great photo. Really, great. I'm not sure why I'm sharing it, ha! One eye is usually not bigger than the other. Trust me. Tim & De got a cotton candy machine! Keith, De & Nat as little kiiiiiids. Awwwwwwwwwwww. Jesse & Brian just standing around texting each other. You can't tell at all, but I'm wearing my dress from Ashley's shop Three Feathers Vintage! And now, our attempt at a group shot! We have fun. Hahahahahaha. (Also, I totally stole the last half of these photos from Shannon. Thanks ShaNayNay!) I have about a million more photos to share... Showers (x3! ), buck and doe, the weddings (! 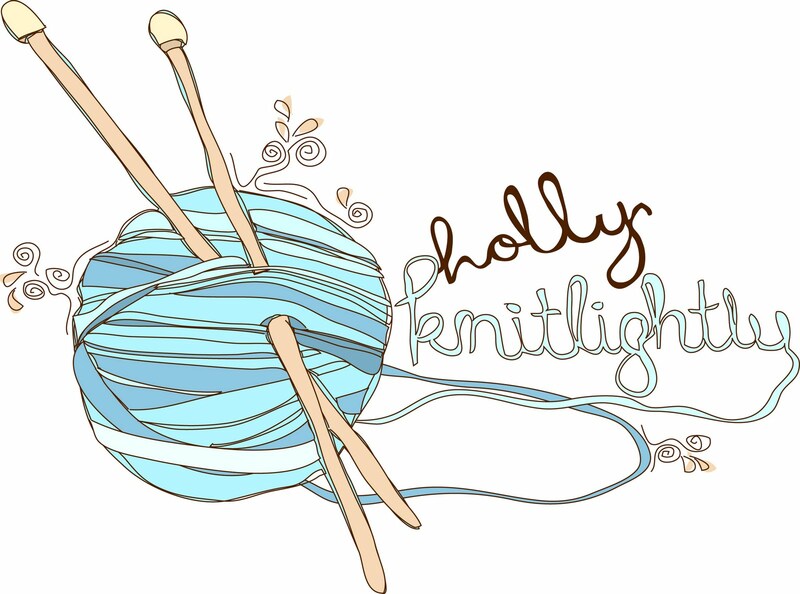 ), wedding prep, random parties, raspberry picking... and a ton more. holly, you're SO pretty!! i am obsessed with your hair...sooo long. i love photos of people with their friends. i feel like you can tell more about them by seeing them, ya know? These are all rockin photos, dude! :) Thank you for sharing them. It's totally fine that it's late haha. I still enjoyed them! You guys look like so much fun! I wish we lived closed to together Holly!!! Ohhh holly this looks like you had SUCH an amazing time! Can I be invited next time? Haha. And cotton candy?! Best party ever!